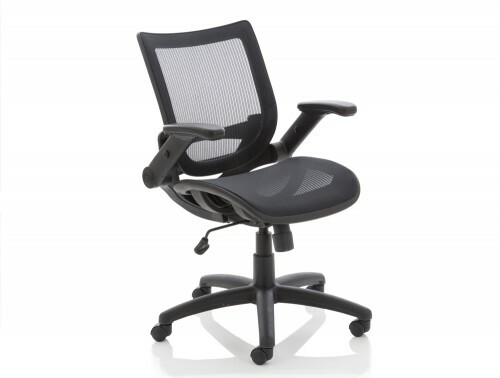 Mesh office chairs can enhance a more modern and stylish look in an office space. Radius Office Furniture offers multiple selections of footstools, meeting room chairs, stackable chairs and ergonomic task chairs all incorporated with a mesh material design. The ventilated net design has become immensely popular over the last number of years for office seating choices. 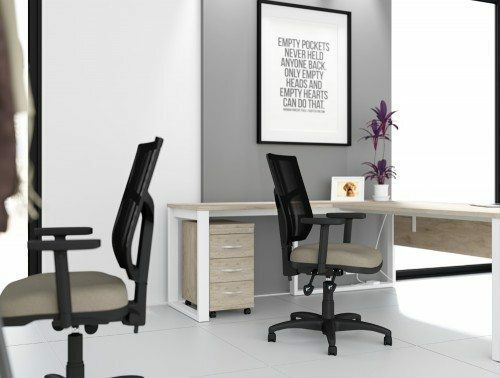 An office chair is arguably one of the most used pieces of furniture in an office, so why not invest in a chair that offers high levels of comfort and support? 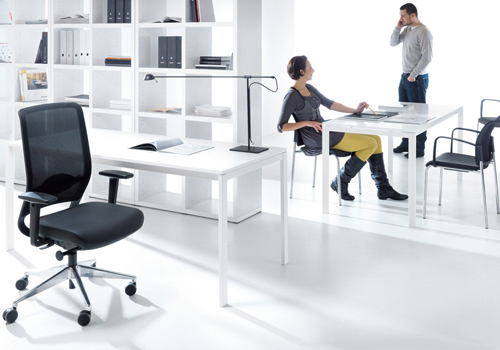 The increasingly popular chairs offer a number of benefits and features. 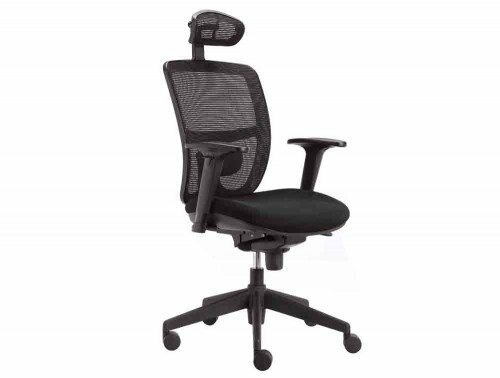 The mesh back office chairs moulds and contours perfectly along the users back because there is no thick padding, providing extensive support as well as high levels of comfort. Furthermore, the breathable net back material is excellent in keeping perspiration levels down ensuring the user stays cool and dry during long periods of time sitting down. 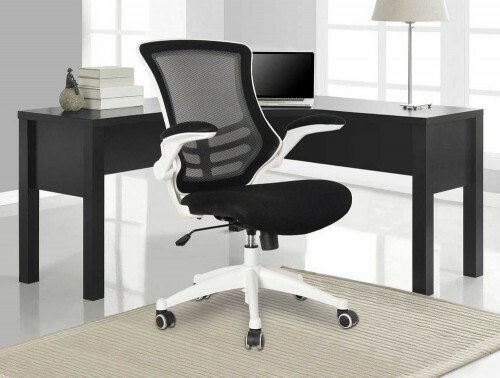 This is a distinct advantage over leather/ faux leather chairs and fabric chairs as they tend to restrict airflow causing high levels of discomfort if used for long periods of time. Furthermore, the mesh upholstery is easy to clean and is more durable as its tightly woven material is less likely to rip & tear because there is no padding. 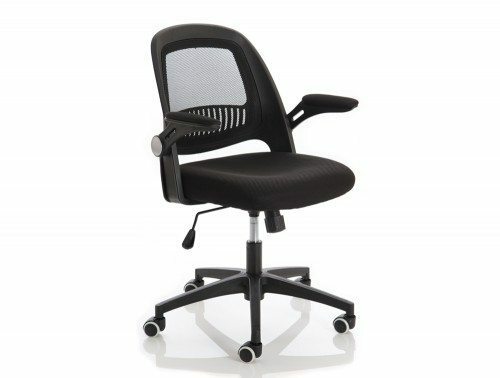 We also offer a broad range of ergonomic chairs with mesh back support from brands such as Profim and Influx. 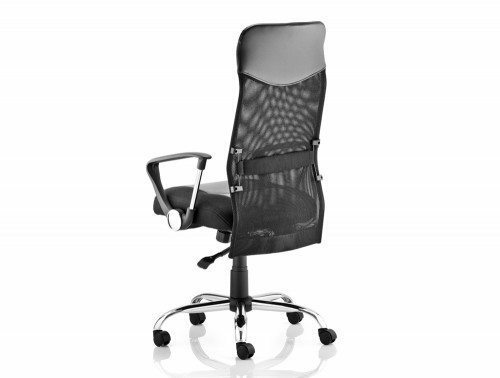 Along with the mesh material benefits, it also boasts ergonomic features further providing the best support and comfort throughout the working day. 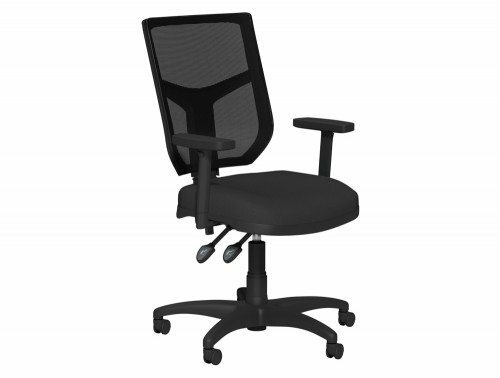 Many of our ergonomically designed chairs with a netted back design features seat slide mechanism, tension adjustment tilt lock mechanism, adjustable armrests, seat height adjustment and adjustable lumbar support for extensive support during prolonged usage. The seats itself can come with deeply contoured seat foams for maximum comfort. 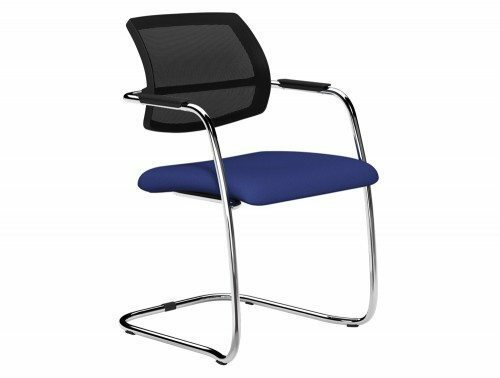 A selection of our ergonomic mesh chairs also come with chrome finishing’s, complementing the modern and stylish look the breathable material offers. 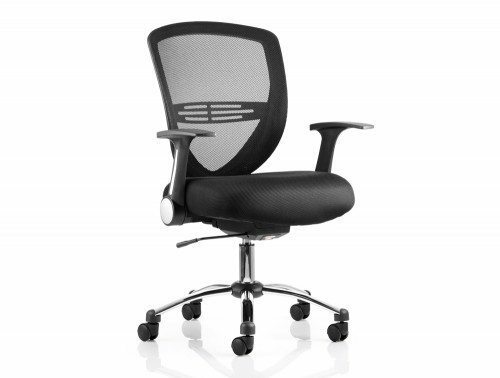 The chairs are also tested for up to eight hours of usage, guaranteeing its comfort and durability. 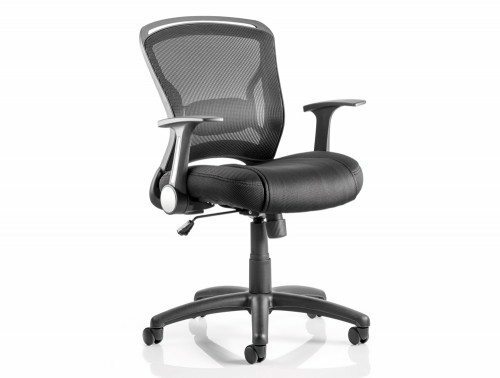 Do you want high levels of comfort as well as a chair that is highly durable, long-lasting and easy to clean? 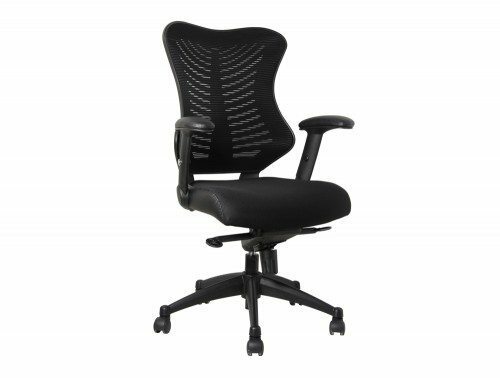 Then why not invest in offices chairs with mesh support to give you a comfortable seating experience with durability guaranteed. 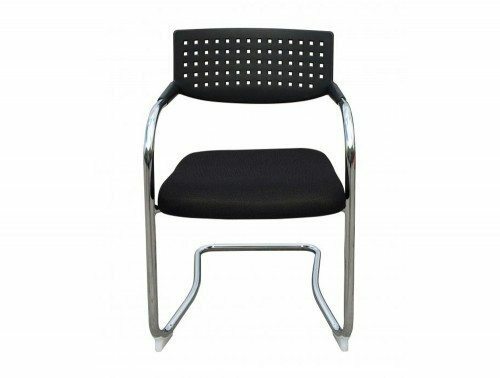 We have a vast selection of chairs to meet all kinds of different needs. Not only are they great for keeping you comfy, the netted breathable material is also highly beneficial for keeping you smelling fresh as it helps to keep perspiration levels low. 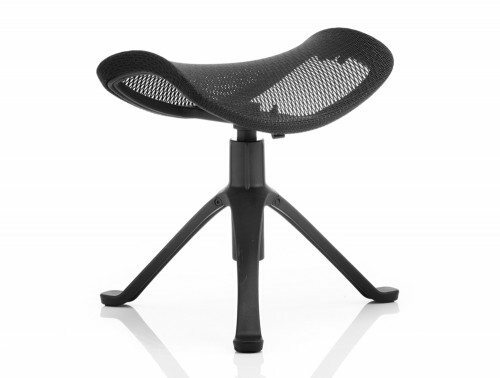 Ergo dynamic footstools in a black mesh are more suitable for offices with a more relaxed setting. 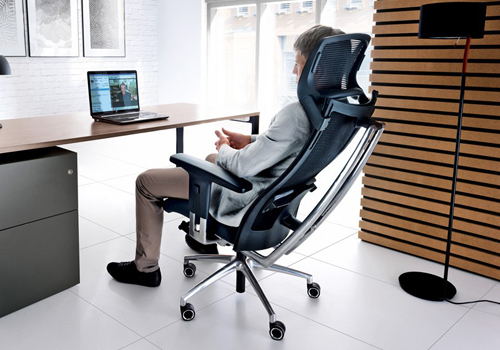 These ergonomic footstools are the perfect choice if you are looking for solutions to improve posture and comfort while you work. The footstools are complemented with a ratchet height adjustment feature along with a soft and durable net seat design. 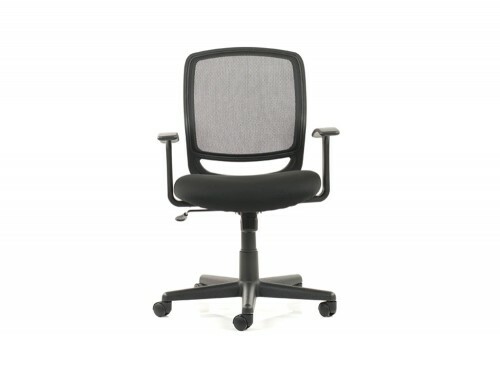 We also offer a wide range of stackable meeting chairs with a mesh textile back support. 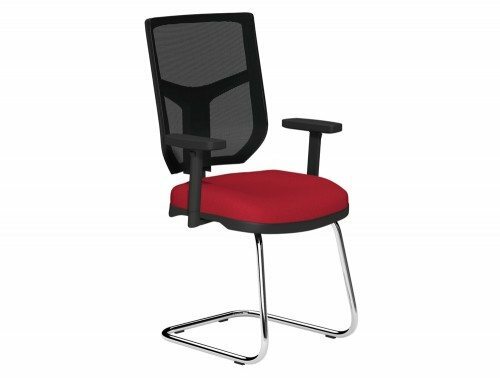 These visitor chairs are a great choice for meeting and training rooms for offices. The stackable feature is great for any office space with a limited amount of room as they can be stacked easily and stored way in a storage space. 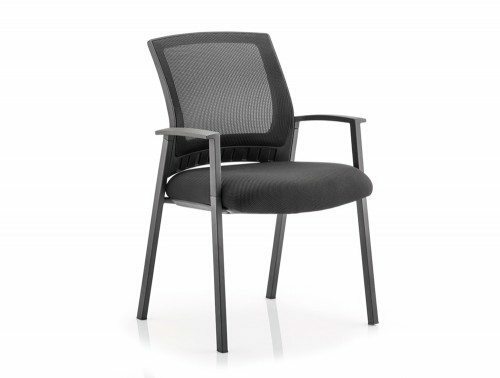 The supportive netted backrest is the perfect choice for keeping cool whilst sitting down during a meeting. 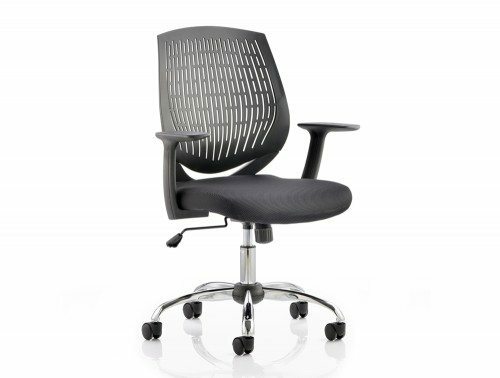 The deeply contoured seat foams also offer maximum comfort and the chrome detailing on the seat frames provides the office space with a contemporary and professional appeal. 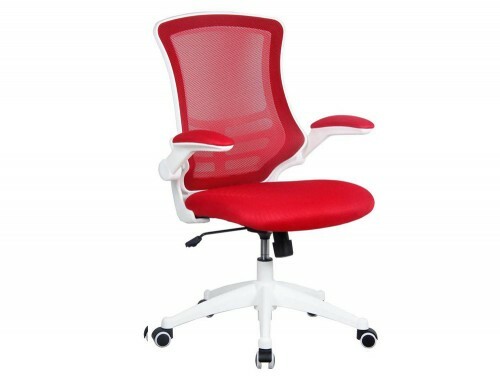 The seats can come in an extensive range of funky colours to suit your office design. 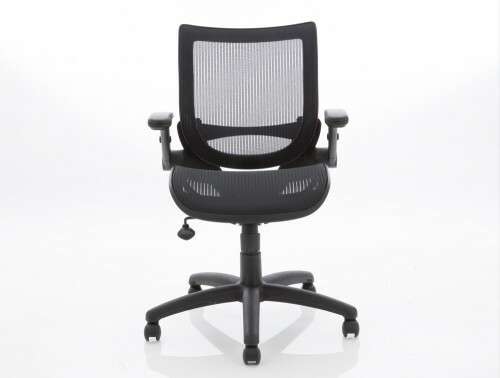 A wide selection of our mesh visitor chairs offers ergonomic benefits and boast a cantilever design. 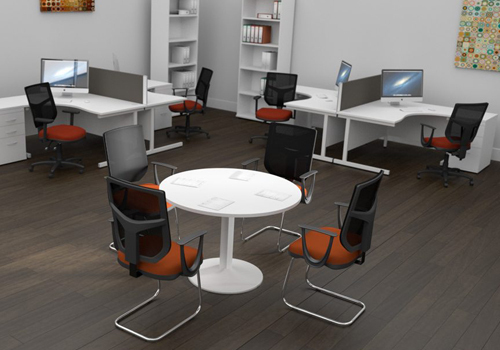 The cantilever design is one of the most popular design when it comes to a meeting room and visitor chairs as the iconic design are built to last and have the added benefit of being anti-tilt. 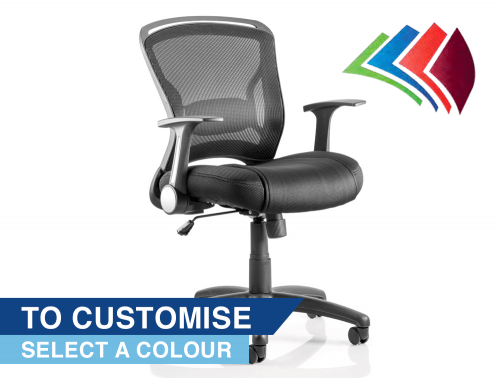 The executive mesh office chairs can be customised to be fitted with headrest. 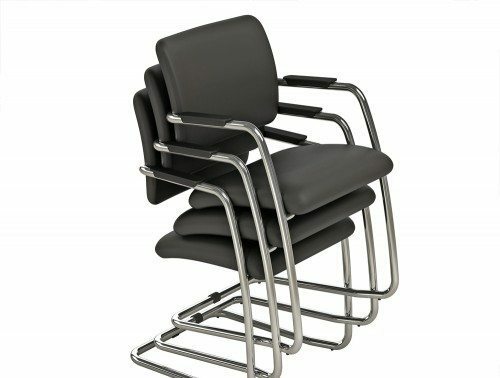 These are the ideal chairs for a more professional and modern look in a managerial office. 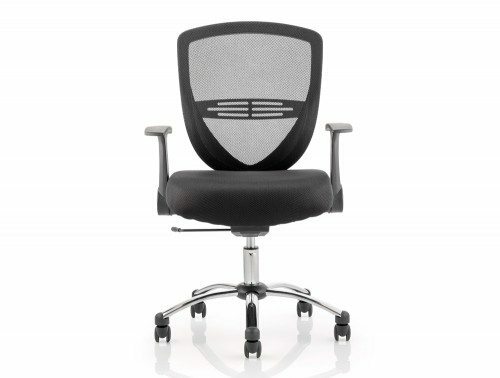 The chairs possess a highly supportive mesh back and comfortable headrest for optimum levels of support and comfort. 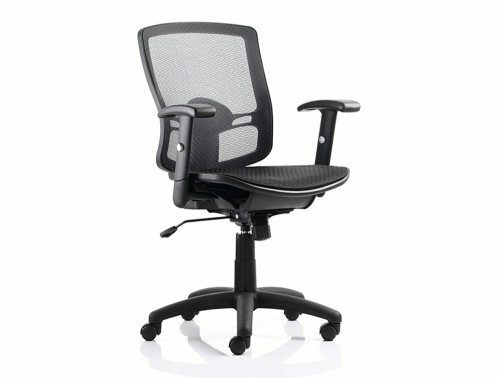 The mesh office chairs with headrest provide a more professional and executive look as well as offering additional support for the user, ensuring that the head, neck and back are properly supported whilst working. A large selection of our managerial mesh chairs also offers ergonomic benefits to help prevent injuries and can come in a wide variety of colours. 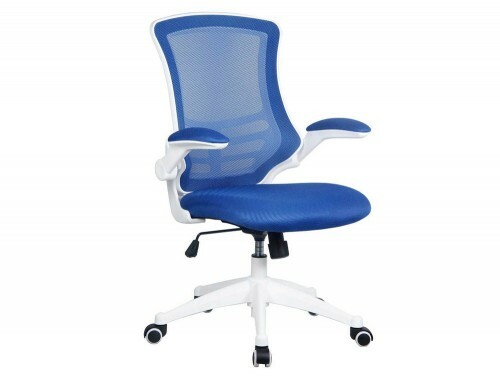 You can customise these chairs to come with lumbar or without lumbar support. 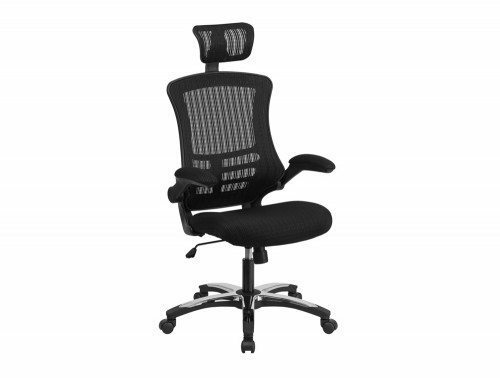 There is also have a choice of incorporating the executive mesh chairs with pivoting height adjustable armrests to further increase comfort and style. 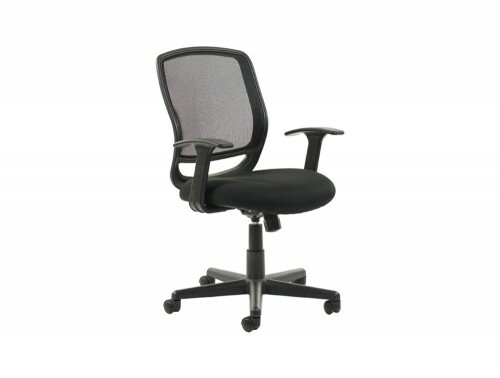 Here at Radius Office Furniture, we offer a sizable selection of netted chairs to suit your price budget. We have a selection of cheaper mesh sitting for those looking for a more affordable option. 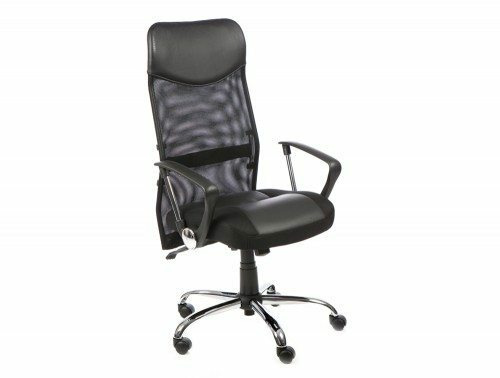 We also have a wide range of mesh executive chairs on offer in the higher price range which offers extra features and detailing for a more modern, stylish and professional look. 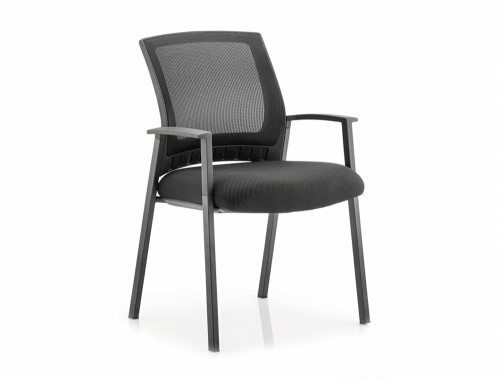 Our netted chairs are sourced from some of Europe’s leading furniture manufacturers such as Profim, Trexus, Adriot, Influx, Dynamic, and Humanscale. 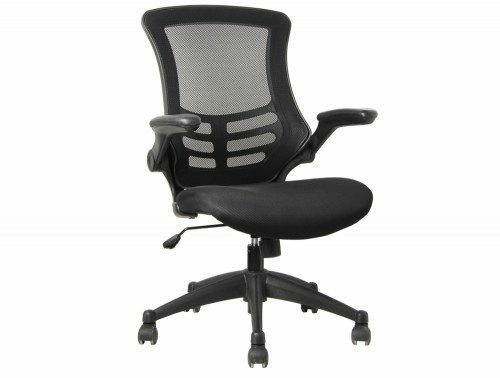 Sourcing our chairs from these trusted brands can help us guarantee that you will be getting the highest quality of office chairs in your price bracket. Our range of netted textile chairs has also been quality tested to ensure it meets the necessary standards for home and office use. If you’d like to find out more about our range of Mesh Chairs or discuss your requirements, simply request a callback.